The Huawei P20 Lite is now official in the Philippines. For those eager to get their hands on one, Huawei Philippines has a freebie promo only valid today, April 28, 2018. 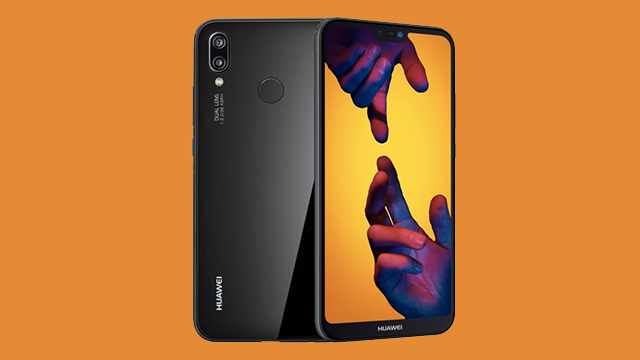 In case you missed it, the Huawei P20 Lite features a 5.84-inch full HD+ 19:9 display, an octa-core HiSilicon Kirin 659 processor, 4GB RAM, and 64GB storage. It has a dual 16MP + 2MP camera, and a 16MP front shooter. The Huawei P20 Lite has a suggested retail price of PHP15,990 (USD 307). It is now available in the Philippines alongside the P20 and P20 Pro.